There is something about testimonials. They talk wonders about the book, plot of the story and the author. While there are loads of them praising the book or the author, rarely would you find an apt testimonial with whom you would agree after finishing the book. "Meet the John Grisham of Banking" is how The Wall Street Journal describes Ravi Subramanian. Such a tall praise can work otherwise. Being a fan of John Grisham's books I was highly skeptical about reading this book. For this is a huge benchmark to reach. The tight plots, intricate connections, subtle detailing, the thrill in situations is not easy to replicate. However, post reading 'The Bankster', I agree with the Wall Street Journal. 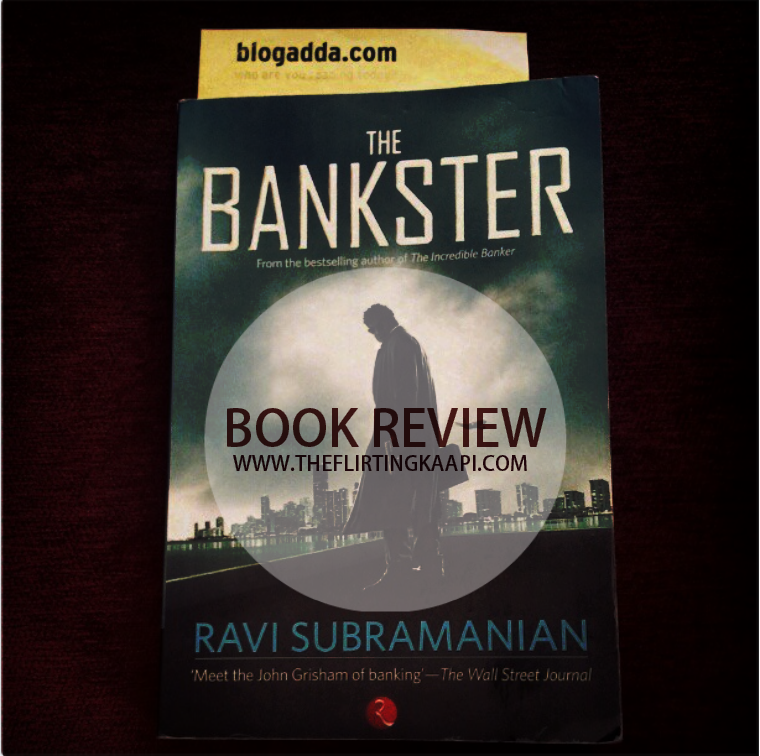 Ravi Subramanian has indeed come very close to being the John Grisham of Banking. He has created very strong personalities that one will surely expect in the highly competitive world of banking. The internal politics that is seen makes the reader feel that even though this industry is related with words like trust and responsibility, it is no different from the rest. Targets, figures, sales, branch competition, apt appraisal, promotion do rule this 'responsible' industry as well. Till here, the book is same as many others written on banking but from here the book leaves all its competitors behind. It takes the reader through 3 different worlds. The world of a Arms and ammunition dealer who will do any dangerous job or deal but the price needs to be just right. He is smart, experienced and an old lone player. On the other side, we meet a resort owner by the banks of south India who has lost his son to Chernobyl - the biggest Nuclear disaster this world has seen. He is concerned about the adverse effects his neighborhood nuclear reactor can bring to his homeland. And finally, a huge multinational private bank. A bank that holds respect in its customer's mind space is suddenly seeing weird things happening apart from the demeaning politics that its employees are playing internally. It's employees are dying mysteriously. These 3 worlds seem so unrelated however, they are not. All three of them are connected and the connection will seriously blow the reader's mind. This book reinforces the popular statement seen in thriller books that 'Nothing is a co-incidence' Everything has a connection. In real world as well as in books. On paper, it is indeed a good read. However, the story stays with you long after you finish the book. It makes you question about our country's current state, the way people in power play games, people's morals and ethics. Is money is such a big thing over people and their lives? Do read the book and let me know what your answer is. The book is quite good. 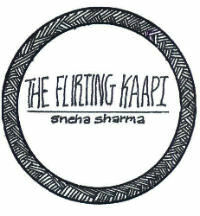 Liked reading it. Indeed it is! I am happy that you like it. This seen a to be his best yet. Thrilling, it deftly blends banking, greed, covert political and nuclear aspirations of people and nations. Over all a great read.